What if I want something a bit different from what is displayed? Can it be modified? Yes. Most of our orders are custom size dimensions as our furniture is made right here in our factory. Can I borrow fabric sample/swatches to take home? Yes. We recommend to our clients to take samples home so you do not feel pressured in anyway. Take your time to select your fabric. Should I re-upholster my old furniture or buy new furniture? First, you need to consider if the furniture you have has personal, sentimental, antique or monetary value. Is it comfortable and does it look good in its space? 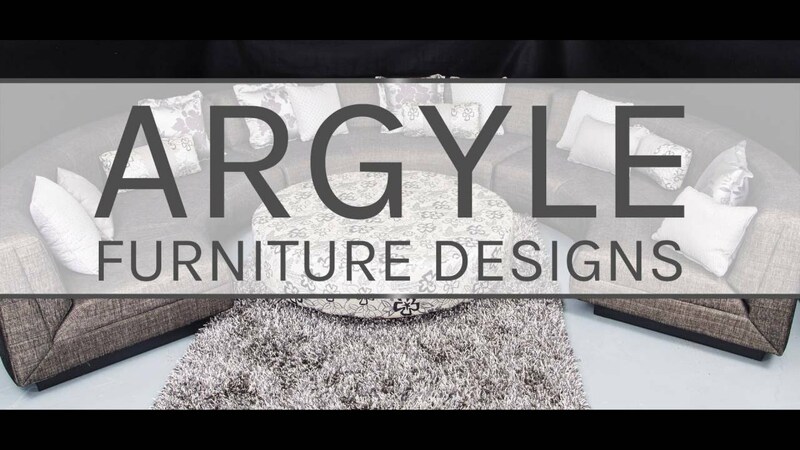 At Argyle Furniture you can choose the colour you like and size to suit your needs. It is also often possible to change the shape of the furniture to some extent, so it can match similar one from a magazine or picture. A very large percent of import furniture is built out of soft wood, particle board, and cardboard. Often when the price of new furniture is low, the materials that make up the furniture are not good quality. When you buy new furniture it is rare to find the colour and size to fit your needs. Is it cheaper to buy new furniture or re-upholster old furniture? When comparing prices between re-upholstered old furniture and buying new furniture, the first and most important thing is to consider the quality. Cheap furniture means only one thing, cheap quality. If you compare the price of new good quality furniture, than it is cheaper to re-upholster. In the long run you will have a better piece of furniture for less. Is your furniture Australian made? Very little furniture sold today is Australian made. The majority of manufacturing is in Asia, and the quality is extremely poor. Whether you buy from a big name retailer or a small one, the quality will be the same. You will never replace the quality of your Australian made furniture with a brand new imported lounge. Search under your cushions for a label that will tell you where it was made, usually on the care label. ‘Designed in Italy’ does NOT mean made in Italy.